Flip Schulke Photography » Namu, the first killer whale photographed underwater in open seas. Puget Sound, Washington 1966. 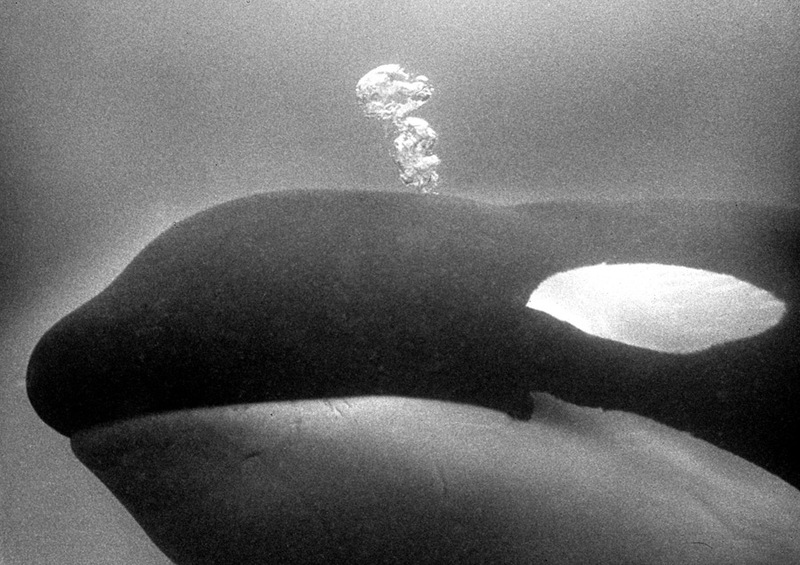 Namu, the first killer whale photographed underwater in open seas. Puget Sound, Washington 1966.